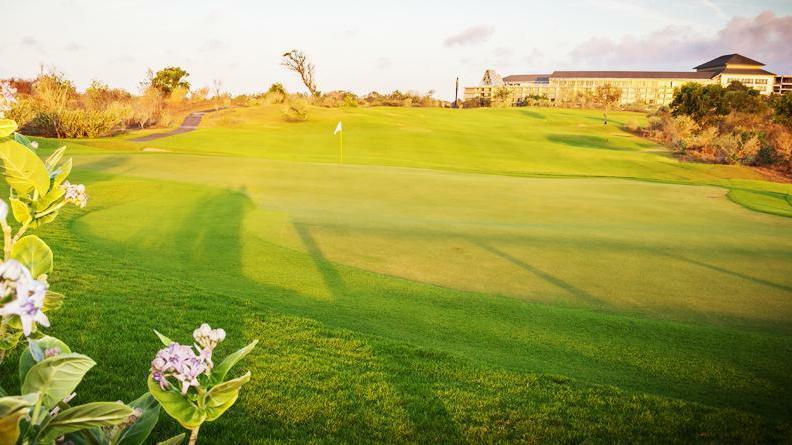 New Kuta Golf is located in Bali's southwestern region of Pecatu and is perched on an 85-hectare plot of prime coastal land only a 20 minute drive away from Ngurah Rai International Airport. 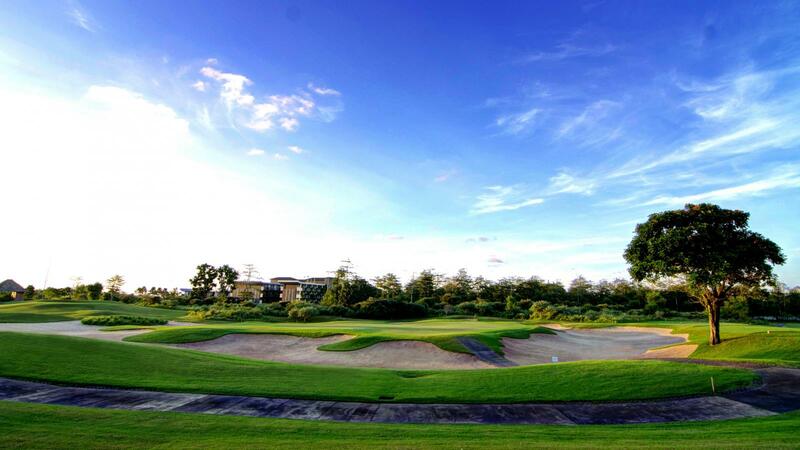 Established in 2007, the championship course was designed by Golfplan as the first links style layout in Indonesia. 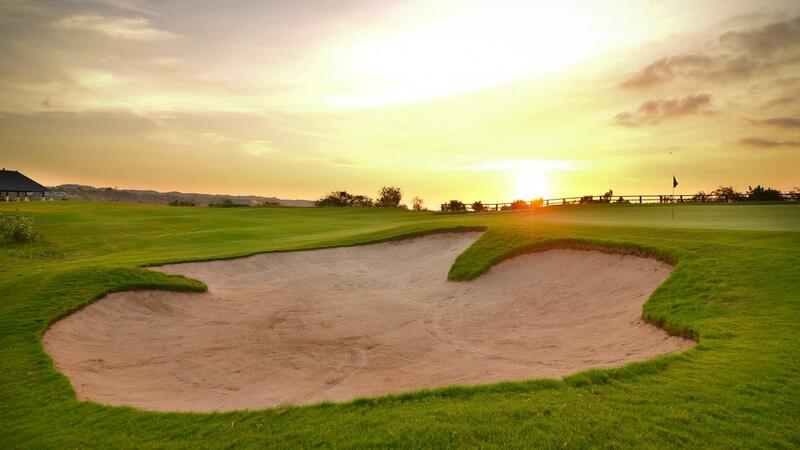 Two years after opening, New Kuta Golf Course was chosen to host the Indonesian Open 2009. 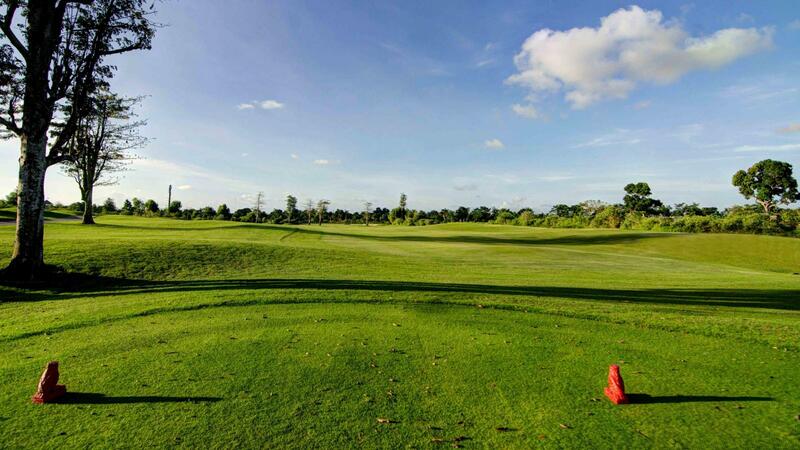 Like his peers, winner Thongchai Jaidee – Thailand's undisputed golf icon and multiple-winner on the Asian and European Tour – praised the course for its challenging game. 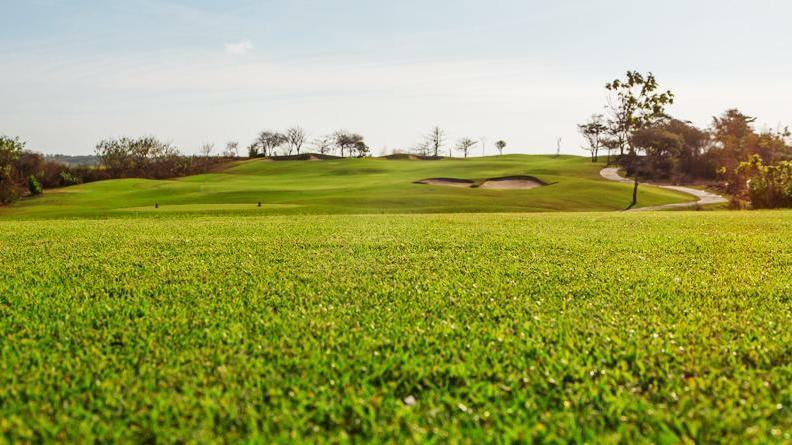 This new course has won many awards in recent years as Indonesia’s and Asia’s leading golf resort for its outstanding maintenance, resort, and impressive golf course. 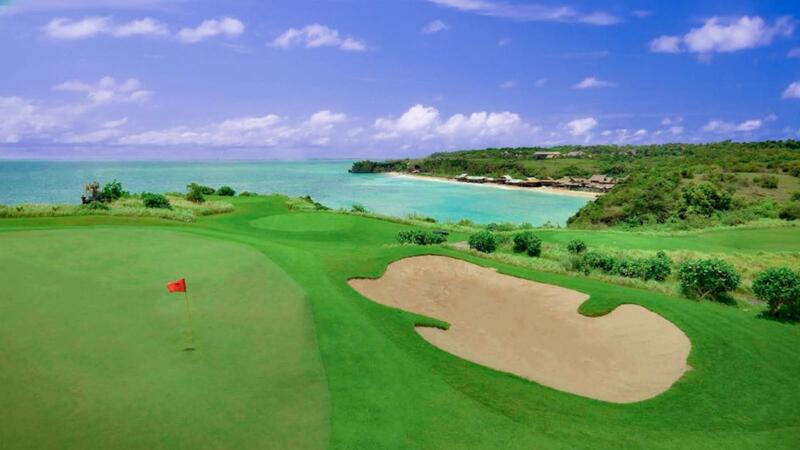 The outstanding par-4 14th descends downhill, accompanied by the stunning backdrop of the Indian Ocean’s blue waters. 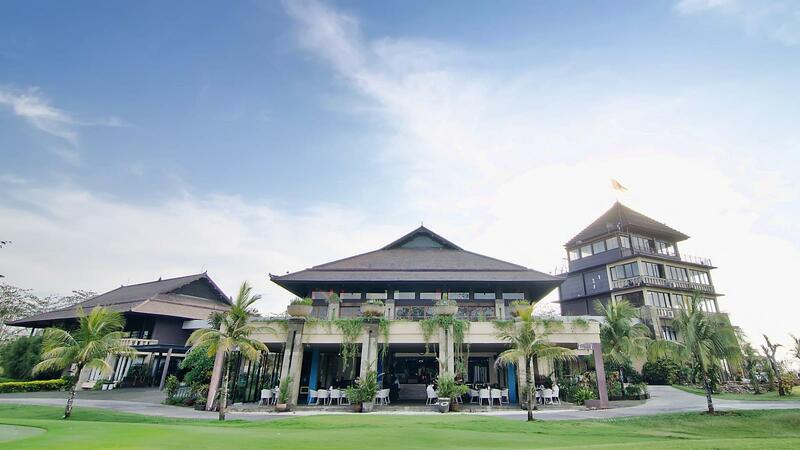 Make time to visit ‘The Bunker’ halfway house at the tee for refreshments – the tropical temperatures at Bali golf courses require a hydration break! 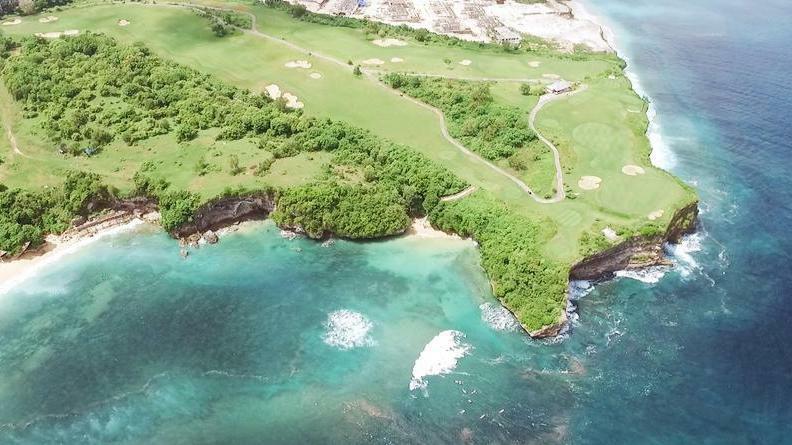 In the back nine, the par-3 hole 15 ‘The Cliffhanger’ is New Kuta's signature hole. The sound of crashing waves below the green adds to the overall drama on this layout. 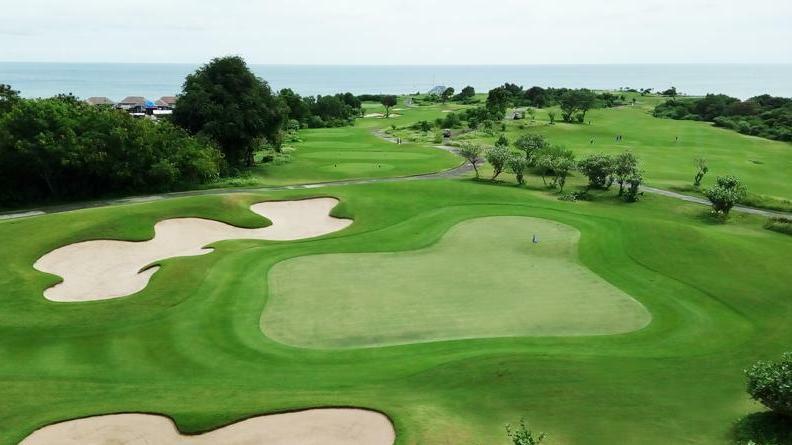 The elegant par-5 18th finishes just a few yards from the shaded patio serving New Kuta Golf's stunning clubhouse, where the formidable Links Restaurant & Bar make it an ideal place to relax after the round. 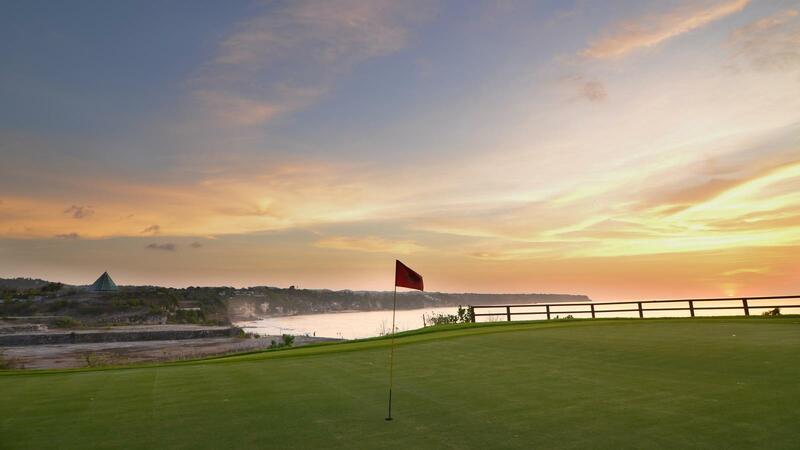 Tip: When booking your Bali golf experience, a tee off for 2pm is the perfect time to catch the sunset at the end of the game. 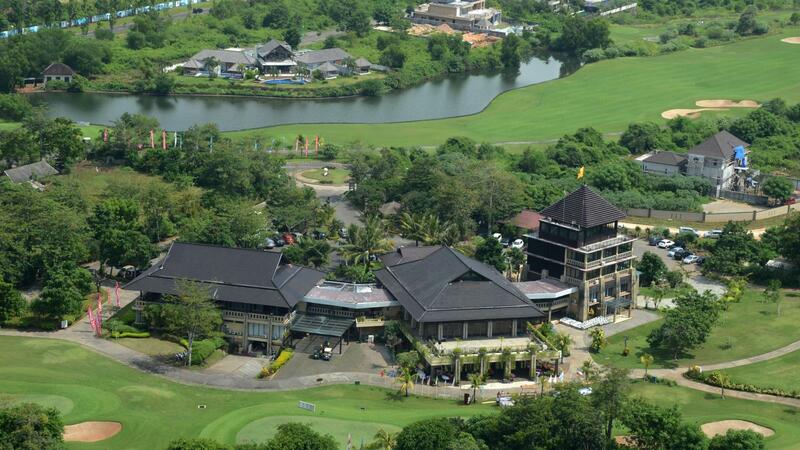 From the moment of arrival to departure, great service, awesome caddy and cool golf course layout. Only 2-3 holes were exceptional, the rest were very average. Lots of rundown buildings of hotel as part of scenery. Great course Disappointed because the greens were cored and sanded. Difficult to putt well. Friendly welcome and efficient processing on arrival. Promptly despatched to Starter's cabin. 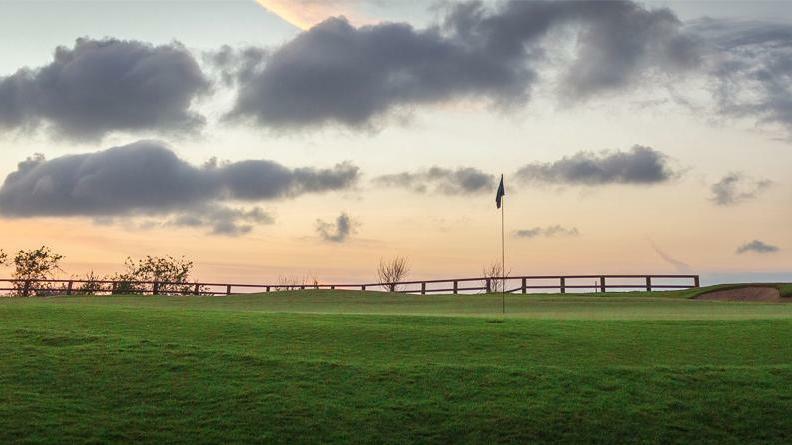 Course in very good condition. Caddy very good reading greens. Helpful in arranging transport back to hotel.